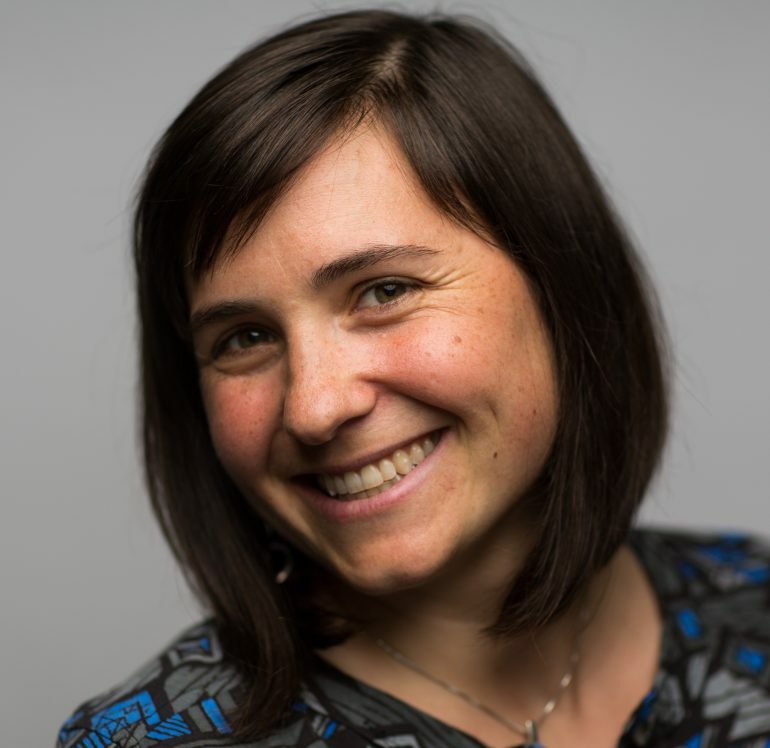 Heidi Roop is the Strategic Communications Lead with the University of Washington Climate Impacts Group and assists with Strategic Communication planning for the NW CASC. Heidi’s goal is to increase the reach and impact of the world-class climate research being conducted across the Pacific Northwest. Through various communications platforms and detailed evaluation, Heidi works to make sure our science is useable, understandable and able to be acted upon by the region’s stakeholders and decision-makers. In addition to her communications research, she is currently using lake sediments to reconstruct the past size and position of the Greenland Ice Sheet. Heidi has her Ph.D. in Geology from Victoria University of Wellington in New Zealand, an M.Sc. from Northern Arizona University and a B.A from Mount Holyoke College. Her research has taken her to all seven continents and she was formerly a Physical Scientist with the USGS at the Colorado Water Science Center.